Effective advocacy isn’t something that’s left to improvisation, particularly in the arena of Delaware state government. Delaware simply doesn’t operate like other states. Varying combinations of specific methodologies must be employed in different situations to achieve the desired result. The key stakeholders in the outcome must be identified, and their motivations must be carefully analyzed and well understood so that potential allies and opponents are recognized at the outset. Persuasive narratives need to be developed and delivered to both decision makers and the media in a calculated and coordinated effort. Progress must be continually tracked and evaluated so that tactics can be adjusted accordingly. Regardless of whether your lobbying effort is proactive or defensive, its ultimate success depends upon the skill and experience of whom you entrust with its planning and execution. Understanding the nuances of Delaware State government operations. Tracking legislative initiatives that concern your interests. Advocating your message to key government policy makers. Formulating campaigns to influence grass roots demographics. Connecting and allying with Delaware movers and shakers. Designing and directing effective media and public relations efforts. Influencing Delaware public policy is not a piecemeal communication process. 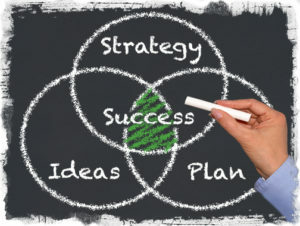 It’s the integrated implementation of an intelligently crafted overarching strategy. That starts with a keen knowledge of the Delaware legislative system, its procedures, and its rules. It includes understanding the subject matter at hand, the ability to identify potential partners and adversaries, developing convincing arguments and counterarguments, well-timed deployment of a substantial repertoire of tactics, and having the perseverance to recognize opportunities and overcome obstacles. 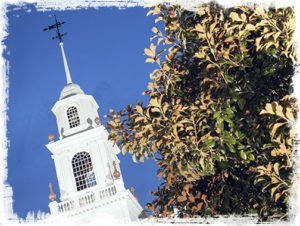 That’s what gives The Willis Group our unique ability to provide the most effective client-specific Delaware state government relations strategies.